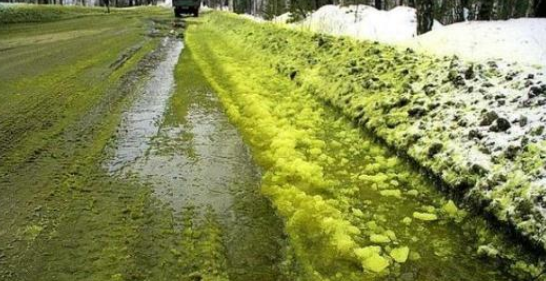 Green snow has fallen on a Russian city, sparking an outcry over pollution. Chemicals pumped out by a chrome factory in Pervouralsk have been blamed for the phenomenon, the latest in a string of environmental concerns thought to be damaging Vladimir Putin's popularity. Protests have also been held over a Siberian coal processing plant blamed for turning snow black, while residents of Sibai have launched legal action over smog which has blanketed the Southern Urals town since November. Parents in Pervouralsk, a city in the central Russian Sverdlovsk region, told local media their children had fallen ill after green snow fell near their nursery. “They had a cough and their skin turned red, rashes on their face,” Natalya Solovey told ND News. The chrome factory has denied the chemical poses a health risk. It is not the first time pollution from the factory turned snow green in the city. 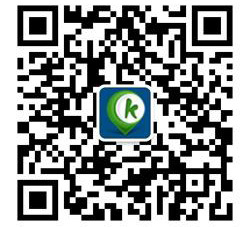 In 2016, the phenomenon was caused by an overflowing pipe spilled chromium-contaminated water on to streets.